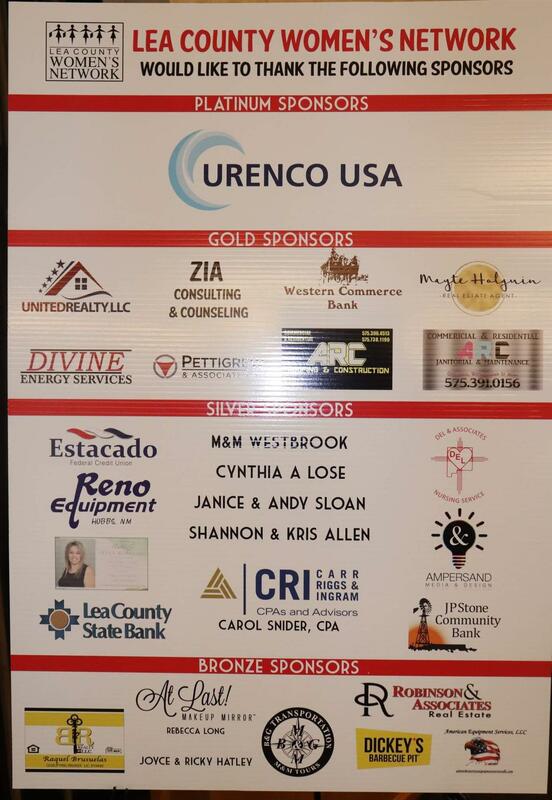 Huge shout out to all of the people and businesses that gave a Sponsorship or donation item for our event. This was the first Irish Hoopla and we had a lot of success!! If you missed the event, make sure to be on the lookout next year as our event is looking to be March 13, 2020. If you attended this year, we would love to hear your feedback! What did you love? What could be improved upon? Feel free to send a message on Facebook, an email to info@lcwn.net, or an email to our current Fundraising chair at longhornangel7@gmail.com.